The question is asked how many adults take ADHD drugs from coast-to-coast across the United States? Well first let's put this in the context that somewhere between 3% and 5% of all adults in the United States would meet the diagnostic criteria for ADHD. It is part of their life and one of the problems that they have to deal with on a daily basis. That number is about double when we look at children or teenagers in the United States. 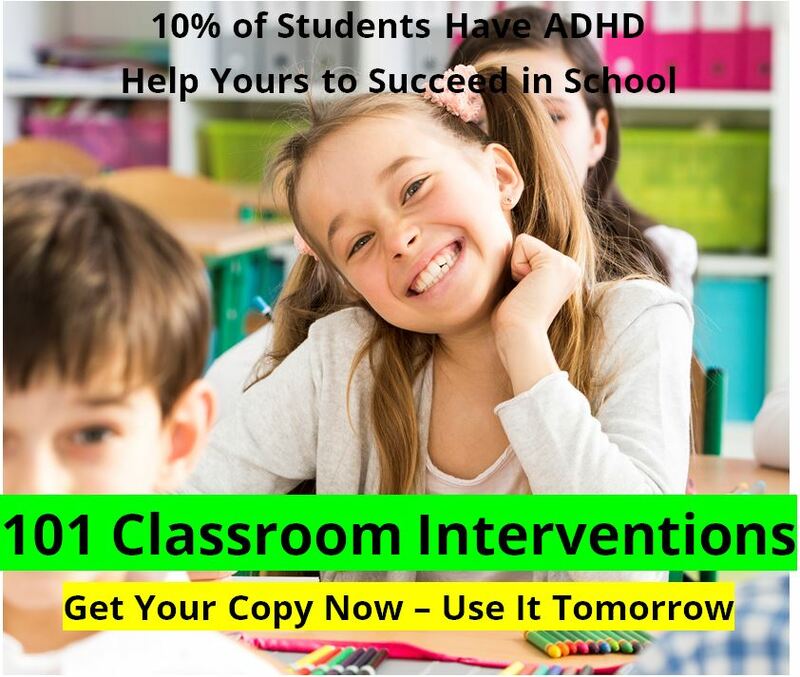 It's estimated that somewhere between 6% and 11% of children and teenagers with me at the diagnostic criteria for ADHD. So it is not surprising when the national survey on drug use and health in 2012 reported that about 4% of adults in the United States have at some point in their life used Ritalin or other methylphenidate products. It doesn't mean they use them as adults. But that at some point during their lifetime they had used a stimulant medication for ADHD. Another study by a pharmaceutical benefits management company reported that the use of stimulant medication by adults for ADHD was on a rapid increase. 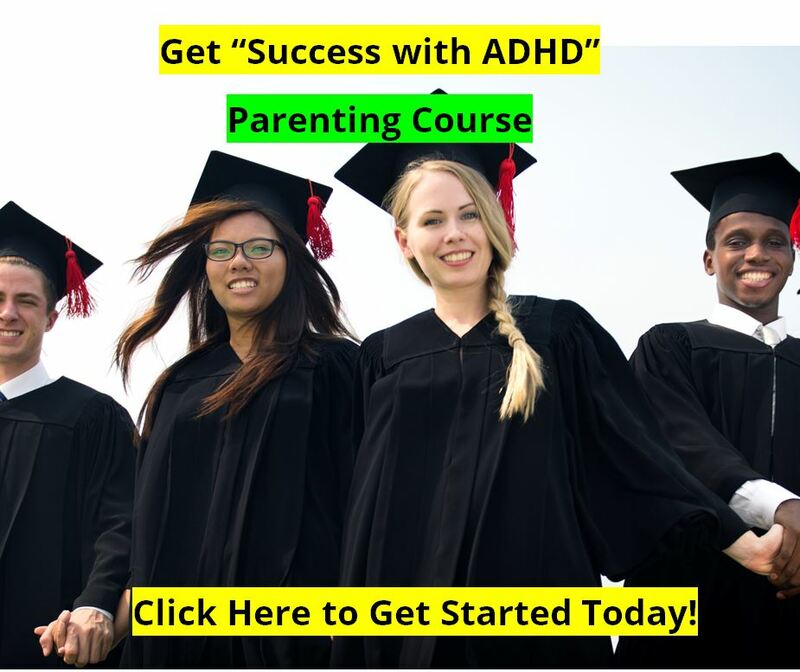 The most commonly prescribed medication for ADHD among adults his Adderall, followed by Ritalin or other methylphenidate compounds, followed by Vyvanse. 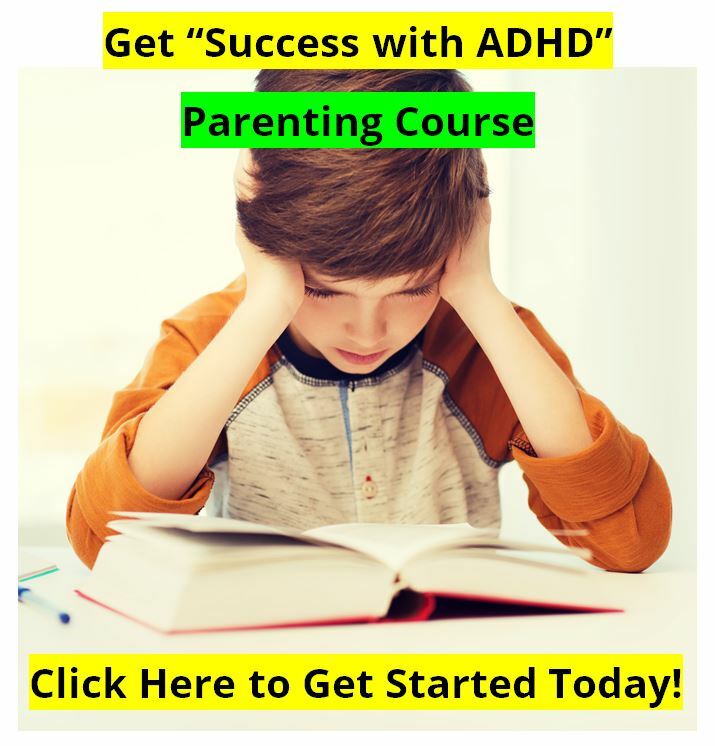 Over a four-year period of time this company found that there was a 35% increase in the use of ADHD medications among Americans to matter what their age. But the highest rise in the prescription rate was among young adults. Just under 3% of young adults (18-24) are filling a prescription for ADHD medications.